The battery can be charged directly form a port integrated in the frame or from the battery itself. It has autonomy up to 65 km*. 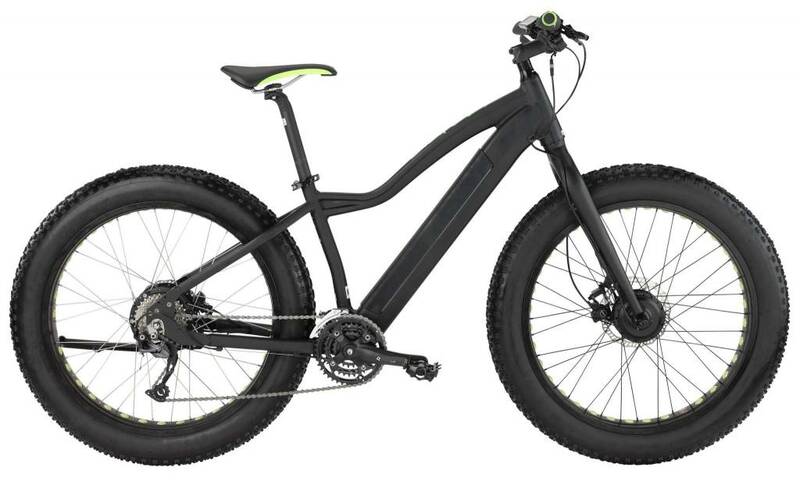 With a useful life of 100% up to 500 full charge cycles(<30.000km). The integrated batteries incorporate a BMS (Battery Management System) of high performance offering a very controlled consumption and lengthening the useful life of the battery in the case of not being used for long periods. The deep sleep mode is automatically activated and allows that a battery with just 10% of its charge can be recharged up to 400 days later. The EVO Snow has an AWD system with a rear motor of 350W and a forward motor of 250W, both highly efficient and limited to 35km/h. Its compact gear motors allow optimal integration without visual impact and coupling without sacrificing performance. 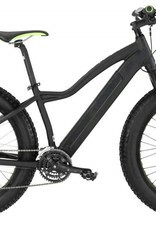 The Evo Snow bicycle has a standard Q factor and conventional gear-set (double or triple plate). Fun is guaranteed with the Evo Snow because it allows different types of riding assistance. The torque sensor integrated into the rear leg offers maximum precision and allows the system to provide jerk-free, powerful, reactive assistance. It includes the "Zero Reset Function" that maintains the self-calibration of the sensor. The rotation sensor is located in the motor and measures the speed of the unit, providing the system with more information for optimizing the assistance. • Autonomy information, battery capacity in %, time, speed, total or journey distance. • Accelerator up to 6km/h. • Wheel adjustments and those of the system between kilometres y miles.